Rebecca LeHeup is involved with the Ontario food and tourism industries. Currently Rebecca is the Executive Director for Ontario Culinary Tourism Alliance (OCTA.) She has a wide range of experiences that lend great credibility to her professionalism. Rebecca has traveled widely, developed special tourism programs, and developed Culinary Tourism Management programs. Has the interest in Eat Local transferred to Drink Local? What connections do you see between wine, tourism and art? If a winery does not have a restaurant on the property, in what ways can wine experience providers offer a wine and food experience? How do you suggest expanding wine tourism in the off-season in cool and cold climate regions? 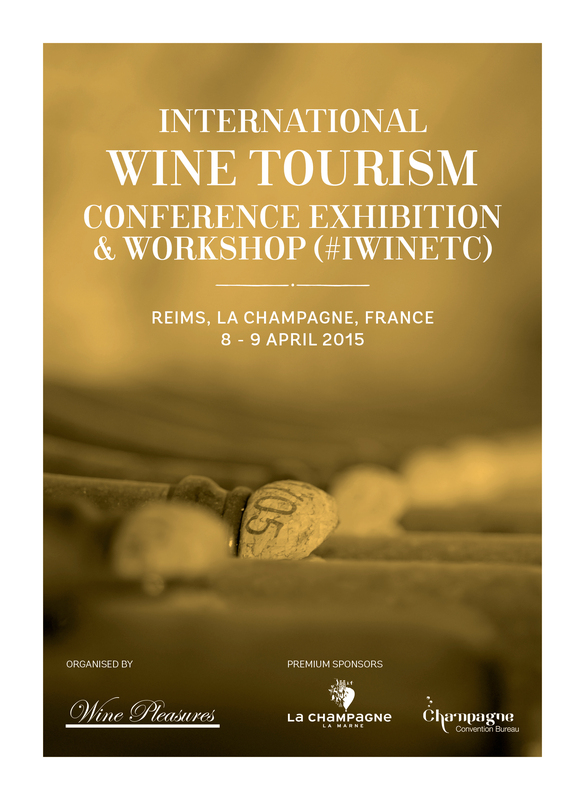 What are your aims and objectives by participating at the International Wine Tourism Conference? Don’t miss Rebecca’s presentation, “EAT(tm) – Developing a “taste of place’” at the International Wine Tourism Conference in Reims, France !